It’s no secret that the public cloud has become a way of life for many businesses as well as consumers looking to download apps or store their large data files. The concept is so well entrenched that many users likely don’t even think in terms of using the cloud for day-to-day computing needs. 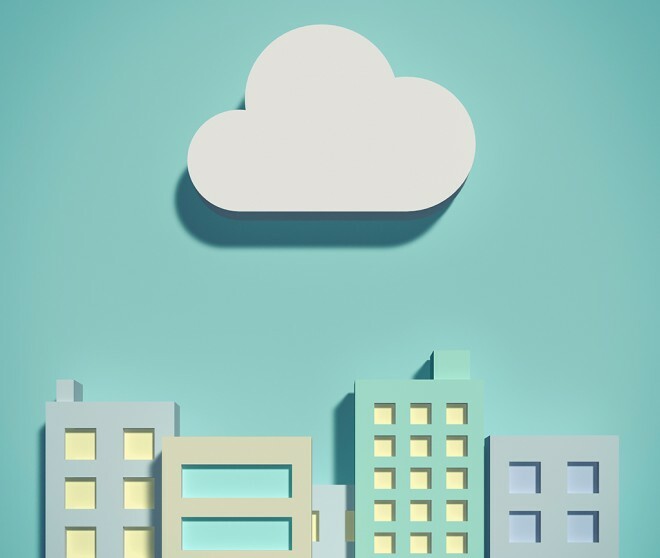 Industry research documents the dramatic rise in public cloud services. For example, a report from International Data Corp. (IDC) released in November 2014 said public IT cloud services spending would reach $56.6 billion in 2014 and grow to more than $127 billion in 2018. That represents a five-year compound annual growth rate (CAGR) of 22.8%, IDC says, which is about six times the rate of growth for the overall IT market. By 2018, public IT cloud services will account for more than half of worldwide software, server and storage spending growth. Many of these new offerings will be in industry-focused platforms with their own “innovation communities” that will reshape not only how companies operate IT, but how they compete. As the number of applications and use cases explode, the firm says, cloud services will reach into almost every business-to-business and consumer services marketplace. Another report, from Forrester Research Inc. noted that the public cloud market is in “hypergrowth.” Public cloud services continue to drive big changes in the markets for software, hardware and IT outsourcing, the study said. Much of this growth is initiated by line-of-business and marketing and strategy leads, the report said, but CIOs and their technology management organizations are increasingly expected to drive these initiatives. AWS experienced 51% growth in the quarter compared with the year earlier, while competitors Microsoft (96%), IBM (48%), Google (81%) and Salesforce (37%) also saw significant revenue increases. The growth of public cloud services is likely having a huge impact on channel partners, who have been providing hardware, software and services for many of the companies that are now turning to the cloud in droves. In some cases there’s certainly a negative impact: businesses are buying and maintaining fewer servers, storage systems, networking equipment, security tools, enterprise applications, etc. Why would they buy IT infrastructure components when they can get these at lower cost through an on-demand service? This move away from buying and owning technology can result in a sharp loss of revenue stream for value-added resellers (VARs) who supply these products and the managed services providers (MSPs) who provide services to manage all these components. But the growth of the public cloud can also represent new business opportunities for VARs and MSPs. The key thing is, channel partners need to figure out where they can add value between the cloud providers and the organizations using these cloud services. For many channel players, this is a new area. Yet there are elements that are familiar. For example, selling hardware has always been a low-margin business, and selling infrastructure-as-a-service (IaaS) is the same. Platform-as-a-service (PaaS) and software-as-a-service (SaaS) include higher-level services, and therefore a wider margin. In brokering cloud services, as a partner you need to determine where your sweet spot is. Maybe you’re really good at industrializing value-add lower in the stack, and can squeeze margin out of places where others can’t. Or maybe your strength is high value-add—and more generous margins—higher in the stack, so SaaS makes sense.